Every weekday evening, between 8pm and 10pm EST Twitter comes alive. It changes from the business club where you grab a lunch between meetings, to a hopping night spot, full of flashing lights and big noises. So, what are the rules on these things, how can you play, and seriously, what is their PURPOSE? Read below and get in on the twitter party scene. They are fast paced and exciting with chances to win around every corner and way better than going to the races since you can be AT HOME, in your jammies with a glass of wine to keep you company. If you see a party or chat going on jump in! Twitter is an INCLUSIVE environment- the more the merrier. Brands are providing terrific prizing and it seems to be getting better and better these days to draw even bigger crowds. With multiple prizes and RSVP lists of a few hundred, your odds are pretty good to win. And if you don’t, who cares… there are OTHER reasons for attending as well (see below) To win a prize, check to see if there is an RSVP required (and the link) and be sure to follow the hosts! Chat well at a twitter party and you will gain followers and increase your twitter reach! This is great for influencers as the measure of your worth is partly the reach of your twitter handle! Go forth and be funny and gain followers! Interested in working with a brand? Show them some twitter love, and support them at their party. Retweet them, answer their questions and show them you are engaged and maybe the next time you pitch them they will be more willing to work with you. Yes.. I know, from a twitter party! There are facts and tips and bits of info shared in that chaotic stream of tweets, and maybe, just maybe you will learn something about the brand or product you didn’t know before. So, how do you “perform” during this high stress hour of twitter party excitement? 1. Follow the instructions! If you need to mention the brand or hosts in your questions- do so! 3. Talk TO the brand, and the moderators. I always acknowledge that I am PRESENT and that I have RSVP’d. This may make their job a little easier when they are cross checking attendance when they pull a winner as well! 4. Try and be awesome. Creatively tweet things that will get the retweets from the others. Think outside the box in the effort to ENGAGE the other people a the party. This will build your Klout, encourage followers and get you more attention. 5. 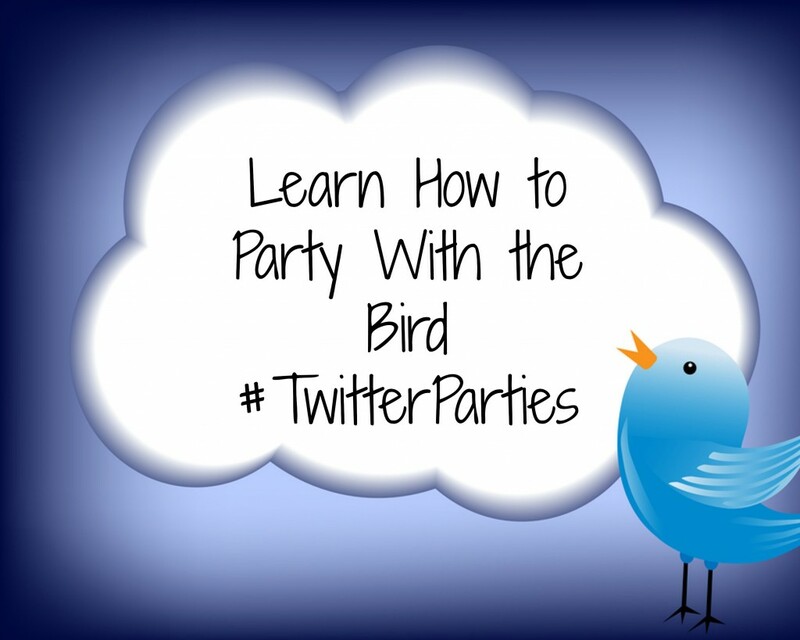 Use tweet deck, or hoot suite (or other platforms) to organize your party. I clear my tweet deck and upload a list to one column of the moderators and brand, and the hashtag to another column. My @mentions are recorded on a third column. This clears my screen so I can focus on the questions and engage to the best of my ability. 6. Make sure you have RSVP’d. I takes a second, and even if you don’t make it to the party, it is better to have RSVP’d than not. I mean… what if you DID win? Wouldn’t want to lose an awesome prize just because you forgot to RSVP would you? 7. Have fun, and don’t sweat it. Enjoy the chaos for that moment, and cross your fingers you walk away with a fab prize to enjoy!